Project Summary: New Mains Infrastructure and Carpark Lighting. Installation of New Electrical Infrastructure within 5No. 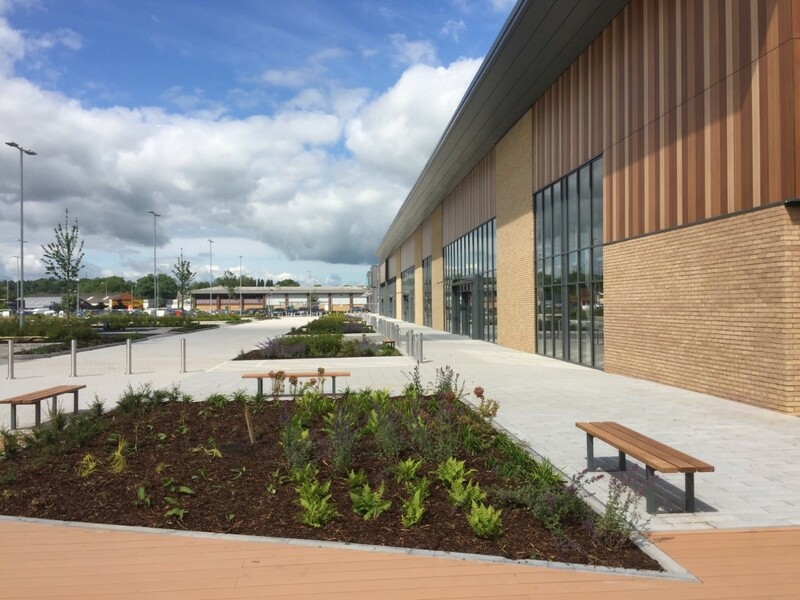 New Build Retail Units along with Electric Car Charger Points, and Amenity Lighting and Carpark Lighting to Public Carpark and Service Yard.